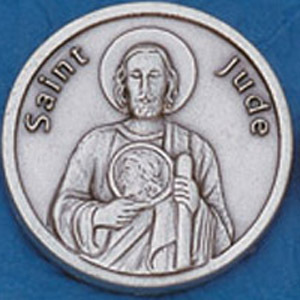 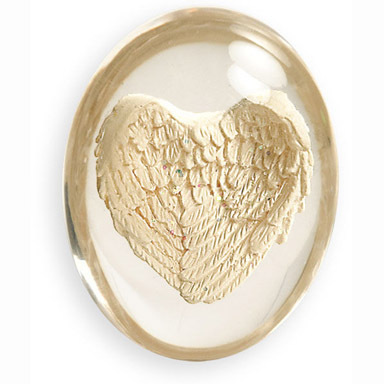 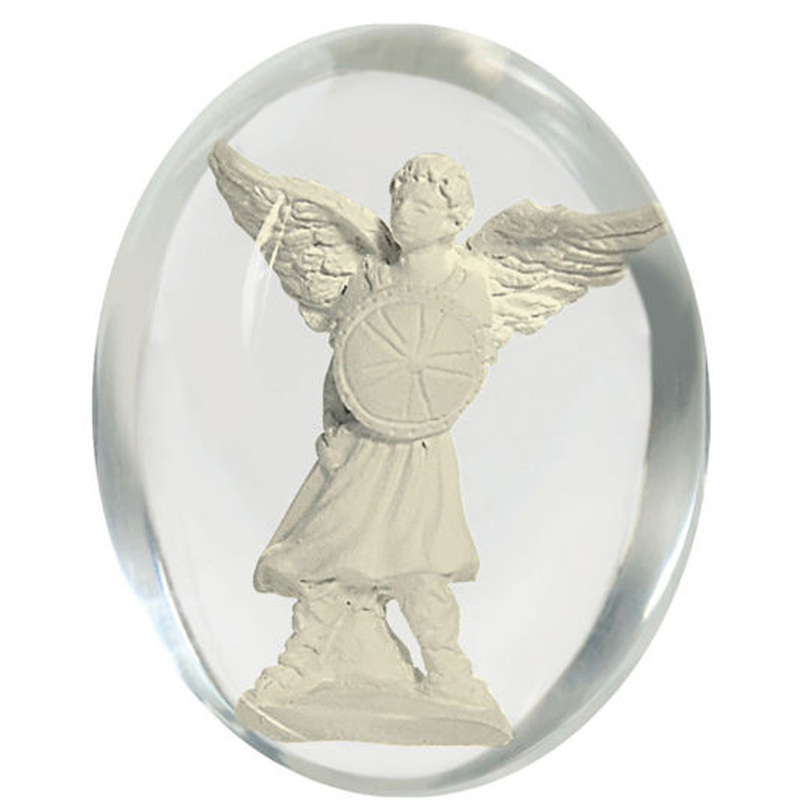 This is a Great Saint Michael the Archangel pocket token stone. 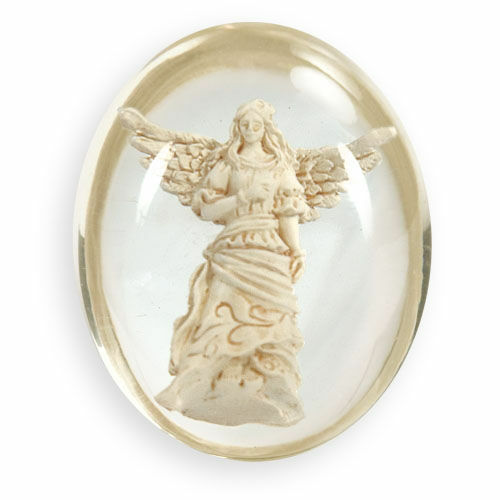 This comes with a special envelope on the back it reads, As you hold the stone in your hand, feel power and strength flowing into your life. 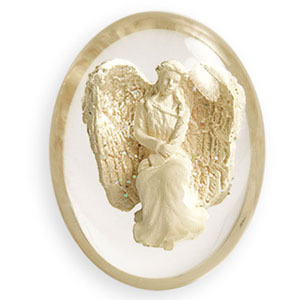 Allow the Archangels to protect and guide you in your travels. 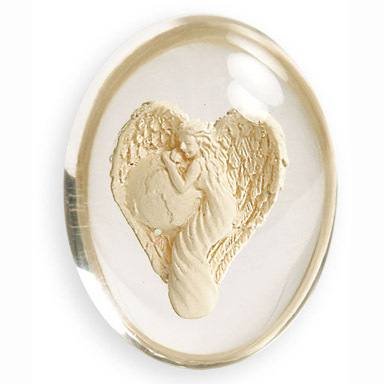 Stones are made of high quality clear acrylic. 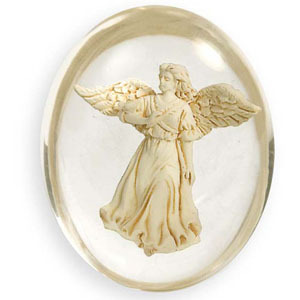 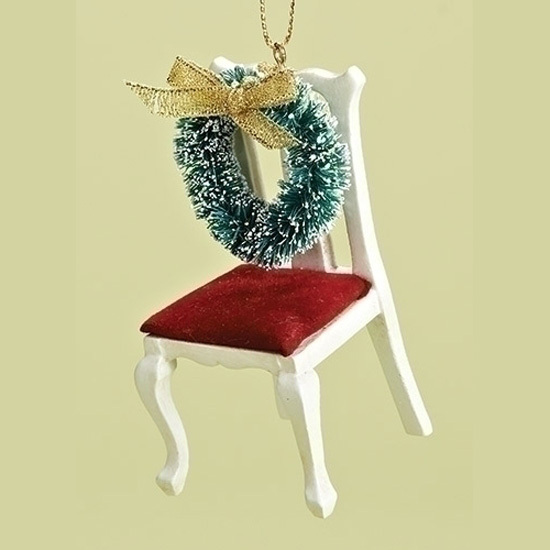 The Angel design inside is made of high quality resin polystone.